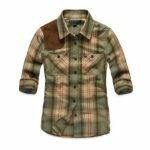 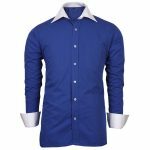 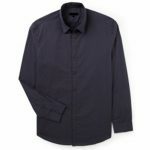 The all superior range of Plain Light Blue Full Sleeve Shirt comes with a refined all blue base that is simply alluring. 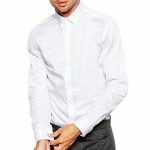 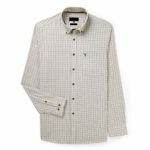 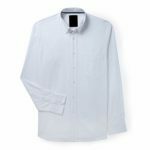 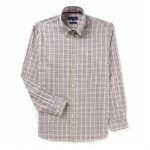 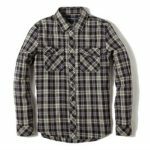 The supreme designer shirt with its perfect line and length has a superior format brought about with definitive collar, ample sleeves, refined texture and designer buttons. 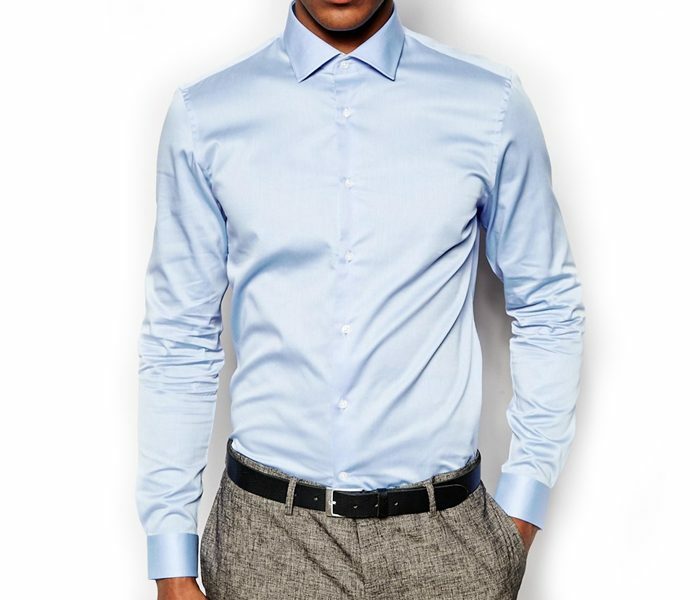 Supremely high class range.